Left: Gina Schimpff, Jacksonville Be Still Foat Studio co-owner. Top right: An example of float therapy. Bottom right: A rendering of the Jacksonville Be Still Float Studio. Flotation therapy continues making waves in Jacksonville as a third center prepares to open, this one in a former law office in Riverside. 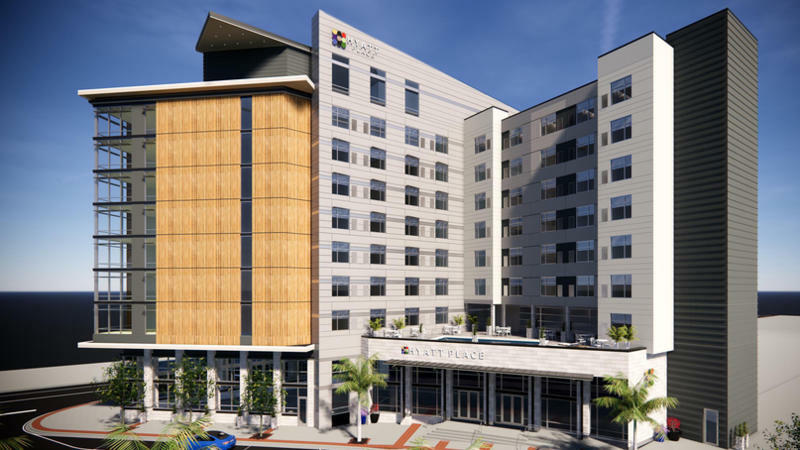 Our Jacksonville Daily Record news partner reports Be Still Float Studio intends to open in Suite A at 1050 Riverside Ave., the former site for law firm Taylor, Stewart, Houston & Duss. The law firm sold the building and relocated. It is leasing temporary space at the TIAA Bank building at 501 Riverside Ave. as it remodels a structure it bought at 590 Oak St. for occupancy this fall. Gina Schimpff, part of the ownership group that bought the property, is investing a little more than $800,000 into the studio, including the six float rooms. “I really believe we will be making a difference in people’s lives,” she said. Float therapy allows customers to float quietly in a solution of water and Epsom salts to relax “and experience the restorative physical and mental benefits of temporarily quieting the stimuli of everyday life,” says bestillfloat.com. Schimpff said the venture has been in the making for some time. The first two of her three children experienced health issues, which “took me into other realms” of pursuing wellness in addition to traditional medicine. At a dinner party, she found a friend wanted to start a float studio. Having floated in the Dead Sea, Schimpff knew the benefits. She also practiced yoga and meditation. That dinner party conversation led her into research into floating, then she apprenticed at a program in Oregon. “I went for a three-day intensive workshop with them (Float Tank Solutions) and I felt like, I can do this,” Schimpff said. 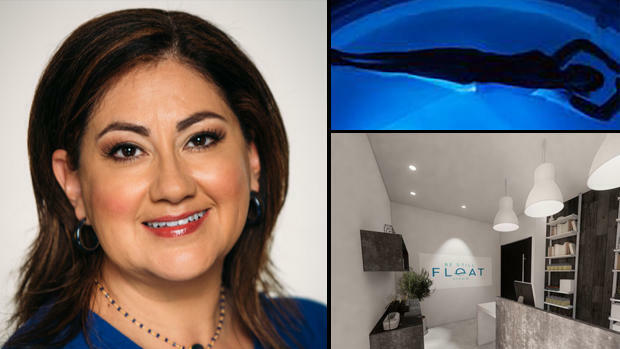 Instead of buying a franchise, she opted to develop her own float center. “I wanted to have control,” she said. The building came up for sale, the group bought it and she is leasing 3,100 square feet, about half of it. “Things just fell into place. It’s amazing how the universe responds to a request or intention,” she said. The 6,900-square-foot stand-alone building, built in 1982, is at Riverside Avenue and Lomax Street in the Riverside neighborhood. Schimpff hopes to open the studio to the public in December. River City Contractors is the contractor for the $395,000 construction project. Jason Fisher with Content Modern Architecture + Interiors is the architect. Wingard Creative designed the logo and initial marketing copy. Be Still Float Studio will offer float therapy, an oxygen bar, a sound therapy chair, and more. In addition to floating, it will offer chair massages, sound therapy sessions and meditation. Schimpff said a 60-minute float session will be $89. There will be packaged pricing that lowers the per-session cost. She expects that hours will be 9 a.m.-9 p.m. Sunday and Tuesday-Thursday; 9 a.m.-11 p.m. Friday and Saturday; and 1 p.m.-9 p.m. Monday. The goal is to be open 24 hours a day in a few years. Her location is near medical centers whose employees work late nights and early mornings and might prefer to stop by on the way to or from their shifts. There will be six float rooms comprising one open float pool that is 8 feet in diameter and five float cabins large enough for two people. She will open with four and add two next year. Those two will offer Bluetooth technology that allows customers to play music or lessons from their phone with a remote in the float cabin. Customers will float in a small body of water infused with Epsom salts. Schimpff said the true benefits come with no sound or light. For those not ready for an hour without sensory stimulation, Schimpff’s yoga instructor agreed to record a guided meditation session, especially for the first float. Schimpff said floating will become mainstream. “I feel like we’re ready,” she said. It joins a movement that includes Indigo Float, planned in Riverplace Shopping Center in Mandarin, and H20m Float along St. Johns Bluff Road. 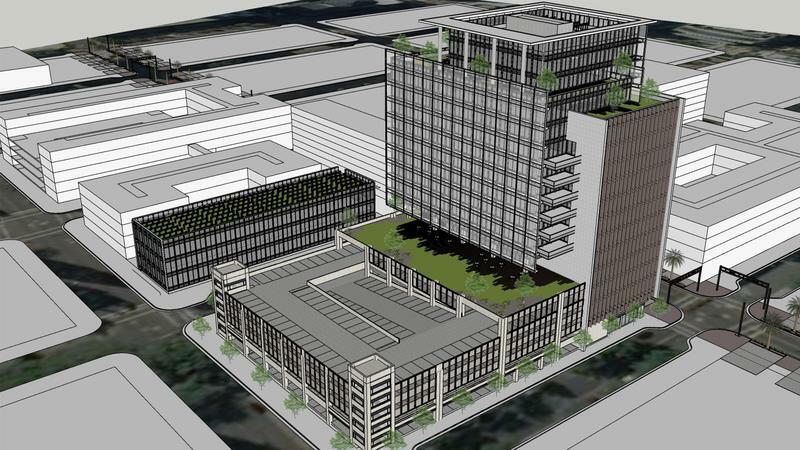 The city issued a permit Aug. 9 for build-out of Indigo Float. 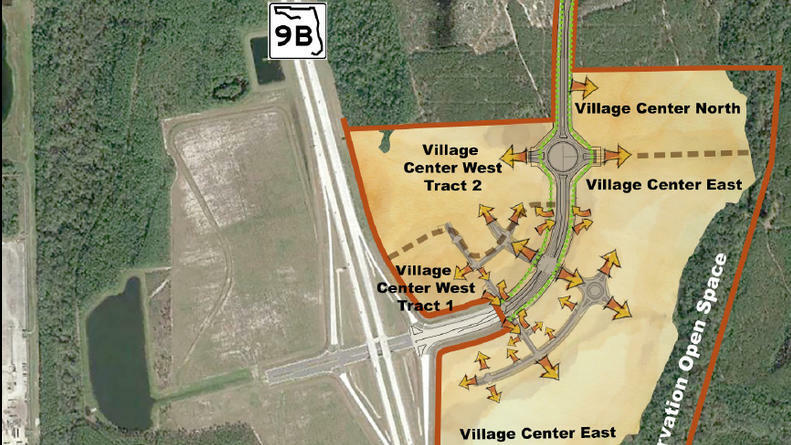 Global Construction Strategies Inc. of Bradenton is the contractor for the $234,624 construction project for the 1,842-square-foot float center. If you’ve been Downtown recently, it’s hard not to notice the construction along North Laura Street as crews continue to restore the historic Barnett National Bank Building.